Apple hasn’t been using Yahoo for weather data in its stock app since iOS 8, but I still keep Yahoo Weather on my iPhone. That’s because to me, Yahoo Weather is the most beautifully designed and most comprehensive piece of weather software I’ve used on mobile thus far. Today, the failed Internet pioneer has pushed a nice little update to Yahoo Weather for iPhone and iPad, which now provides real time weather data along with live video of current weather conditions for select cities. 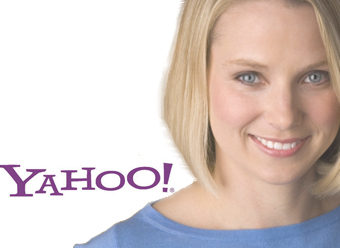 Yahoo on Thursday confirmed that certain user account information was stolen from the company’s network in late 2014. Recode has the official statement, which says that it believes more than 500 million users were affected by the breach. 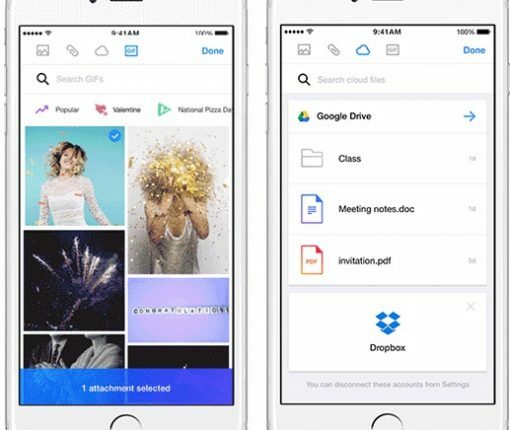 The good news is that Yahoo says from what it knows so far, the stolen information doesn’t include payment card data, bank account information, or unprotected passwords. The firm is working closely with law enforcement in its investigation. 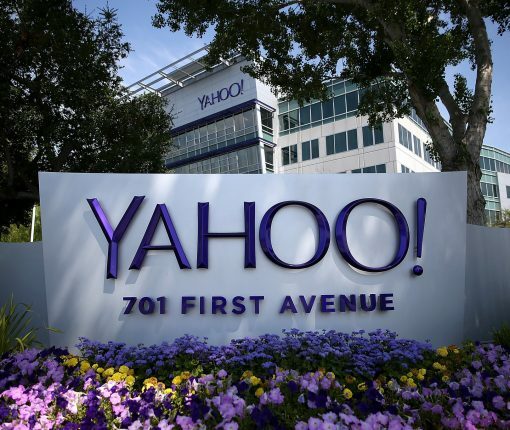 Monday, both Yahoo and Verizon Wireless said that the nation’s leading wireless carrier will be buying Yahoo’s operating business for a reported $4.83 billion. The transaction, pending regulatory and shareholder approvals, should grant the carrier over one billion total monthly search users while giving the two companies more than two dozen media and advertising brands, to be added to the AOL network, plus an email service with 225 million monthly active users. Yahoo on Friday launched its Sports app for the fourth-generation Apple TV, bringing its highly popular sports property to the big screen, for free. 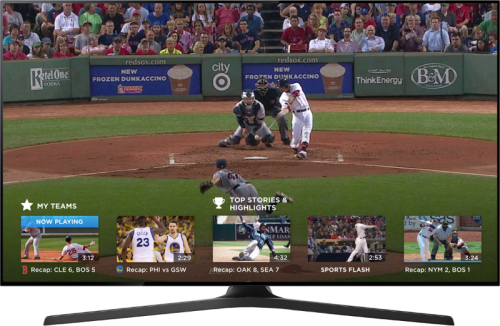 A bonus for those who’ve cut the cord, Yahoo Sports for Apple TV brings a highly personalized experience to viewers, including news, highlights and live games. Tumblr for iPhone was updated this morning on the App Store with a much appreciated GIF-captioning feature which helps turn the popular micro-blogging software into an instant meme generator. In addition to the ability to post regular GIF images and animated GIFs, now both static and animated GIFs can include funny captions with support for up to three built-in fonts and custom colors. 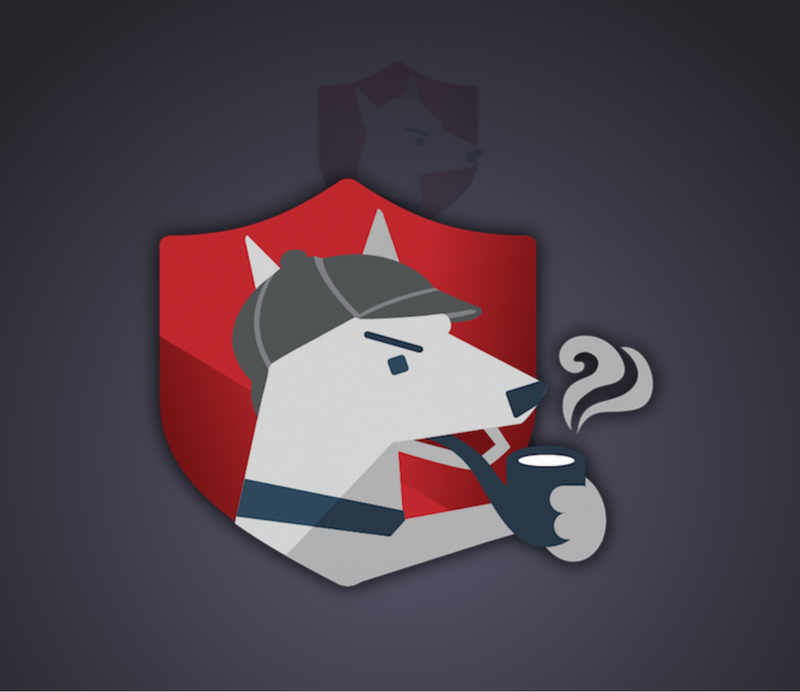 LogDog, a service originally made popular on the Android platform for keeping your various online accounts safe from unauthorized activity, is now launching for iOS. With LogDog, you can actively monitor your online accounts and keep an eye on where the most recent logins came from, what operating system and web browser was used, and more. If you’re always worried about your security, or even your privacy, this is an app you’ll want to check out.